While many Singaporeans wish to have a more efficient and extensive MRT system, we often do not consider the possible ramifications entailed with the construction of a new station. 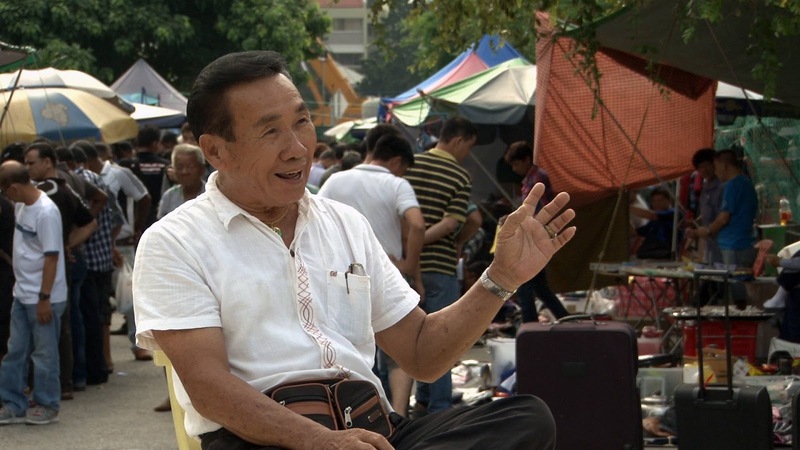 Saving Sungei, a reminiscent documentary by Shintaro Tay, highlights the unfortunate plight of the peddlers in Sungei Road Thieves Market. The market will cease its operation this year due to the development of the upcoming Sungei Road MRT station. Plastered across the green metal barriers at the construction site is a phrase “going home for dinner earlier” commented by an anonymous future resident. Yet, these peddlers who are mostly in their 60s to 80s will be unable to even afford another meal because of the imminent erasure of their livelihood. The juxtaposition in the film is a blatant emphasis on the depressing situation of the progression of society that benefits a side more than the other. Furthermore, the peddlers’ daily sales only amount to a meagre sum sufficient to keep their stomachs full and a roof above their heads. With little education and mobility, they are also unable to find another job easily. 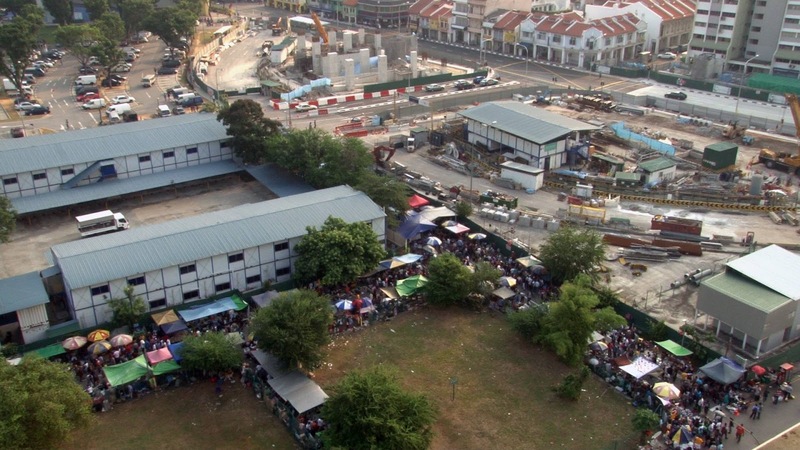 Sadly, the decision to build Sungei Road MRT station at the location of the Thieves Market will eradicate 80 years of historical value. Yet, its value is not only recognised by the sellers. Regular patrons at the Thieves Market stem from diverse backgrounds and races too. 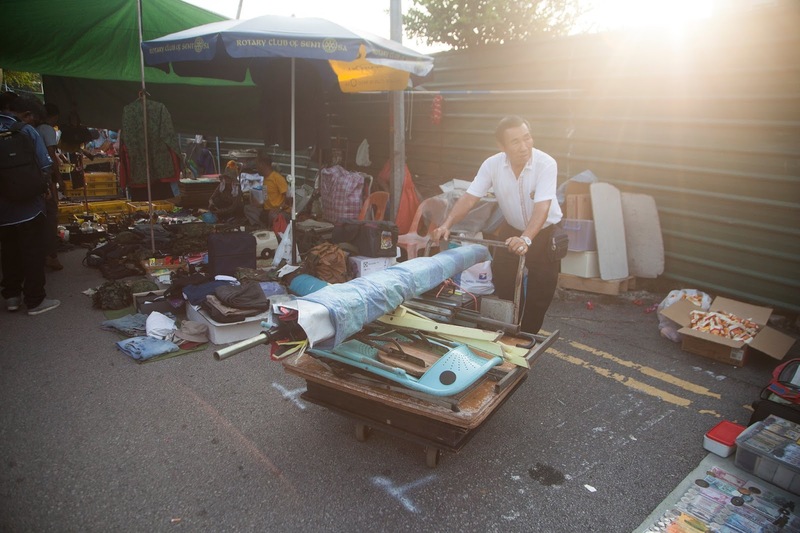 From locals to foreign workers and tourists, the Thieves Market undeniably holds some value (perhaps economic) to its visitors. It is indeed unfortunate that this heritage site, which is rich in historical and cultural value, will give way to accommodate Singapore’s expanding transport system. With our limited land space in Singapore, it is commonplace to relocate territories to make way for our technological advancements. Yet sometimes I wonder, at what (or whose) expense are we advancing to? Making its world premiere at the Sheffield International Documentary Festival in 2015, Saving Sungei is most relevant as the market has unfortunately officially closed in mid-July 2017. Nonetheless, there has been some exchange with the government to allocate resources to aid these peddlers and we can only hope that the trade will not die off. You can watch the short film here. 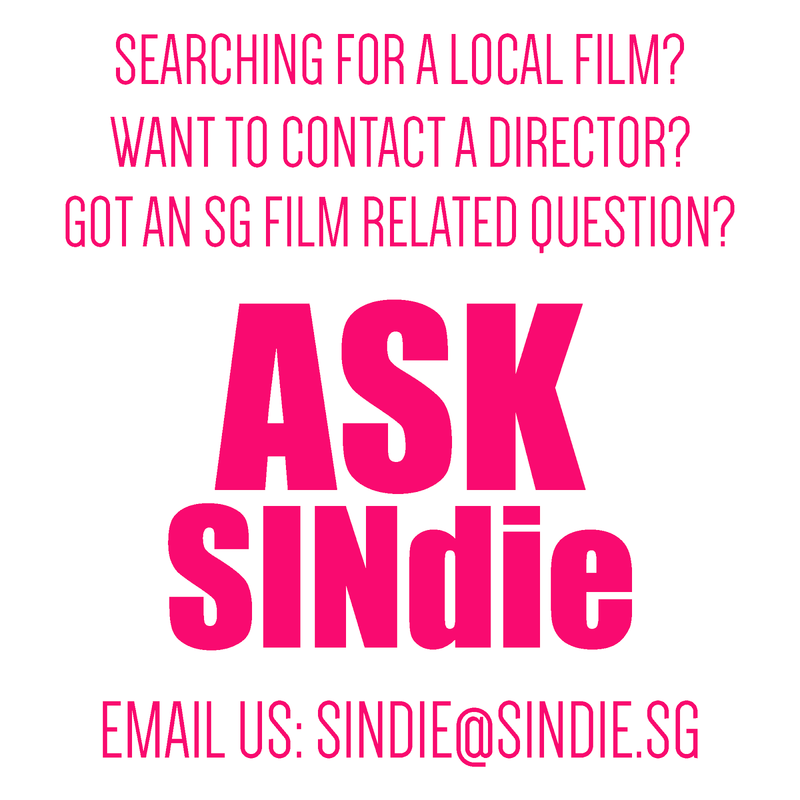 Saving Sungei from Saving Sungei on Vimeo. For the full list of August 2017's 10 films under STOP10, click here. 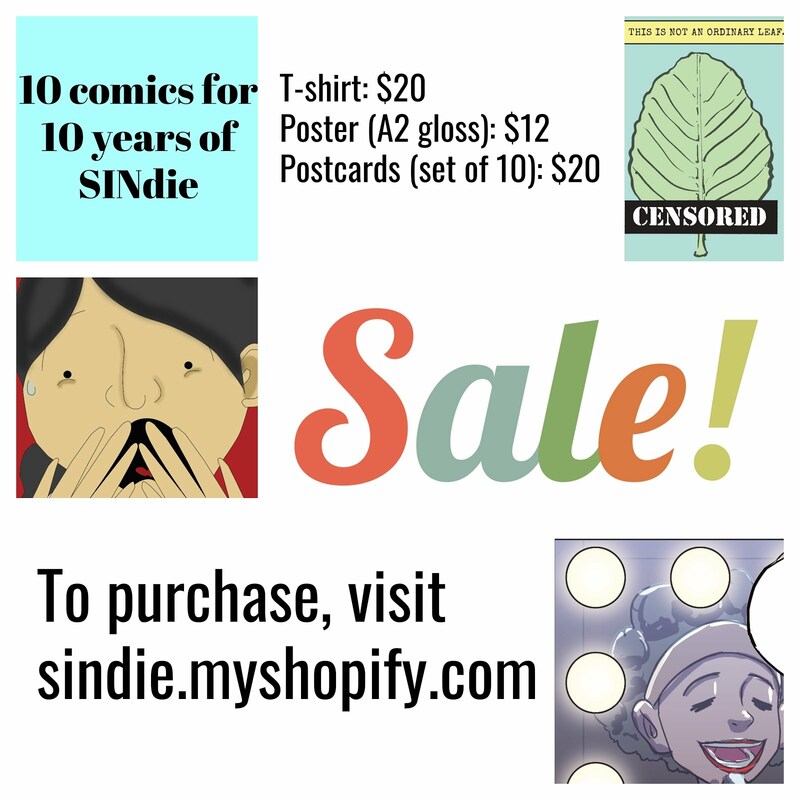 SINdie Magazine Issue 3 Out Now!